Here is the complete list of books which I read in 2013 (either to myself or with my kids). I like looking back each year and marking down my top ten favorite. Why? For me, noting my top ten favorite is an exercise in being able to see where I have room to grow as a reader. I always want to be reading better books and by looking at my past list(s) I can clearly see where I'd like to make some improvements. 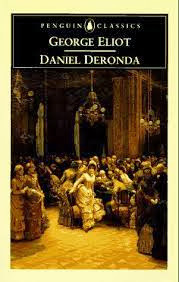 I don't know about you but at the conclusion of every year I always find myself a bit disgruntled with my reading. Usually I'm bothered by the review titles and more happy with the personal reading choices. And so each year I decrease the number of books I'll accept for review. I suspect the same will be true of this year for I'm becoming a pickier reader. But I think the nit-picking is paying off because I am happier with this year's list than my 2012 list. Still, I see room for improvement. At any rate, these are my top ten favorite reads from this year. Each title is linked to the original review. World War II fiction which I thought was remarkably well-written and engaging. Highly recommended. I grew up with the impression that this book was unnecessarily scary and violent. It was neither. It was, however, remarkably thought-provoking. So glad I chose to read it. This is the history of Joan of Arc told in narrative form. Totally captivating. Long, but totally worth the time. 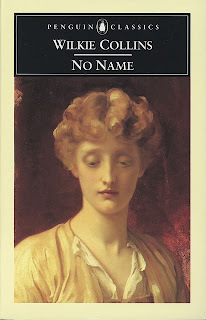 We read this one as part of the Reading to Know Classics Book Club and, just like The Woman in White, I found it to be enthralling. I highly recommend you make the time for Collins! Usually when the Christian populace collectively begin oo-ing and ahh-ing over any new particular title (*coughcough*TheShack*coughcough*) I figure it's in my best interest (and the interest of my family who will have to hear me hollering about any title which I do not like) not to read it. 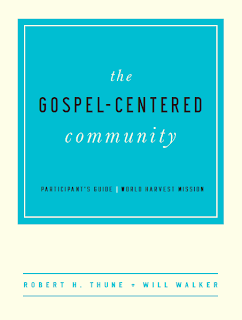 However, a few bloggers who I greatly respect read this title and highly recommended it. I'm glad I read it. Now I highly recommend it to you. This title was a re-read and I'm linking it to my second round of thoughts. 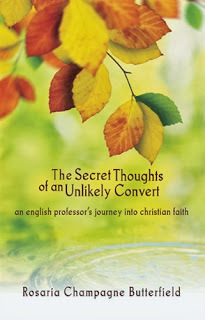 If you haven't read this title, why, it's just delightful (and you should)! I can't wait to read it again! I was pleasantly surprised by this read. It really caught me off guard. This is a title I look forward to sharing with my children in the future. This was my first introduction to Eliot, the title having been chosen by Heather for the Reading to Know Book Club. So glad she chose it. I found it entertaining. 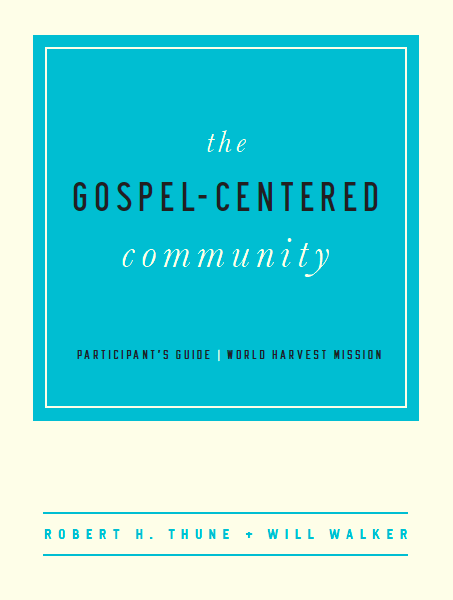 This is a very short booklet which provides plenty of food for thought regarding what it means to be a Christian and to be a part of the Body of Christ. Highly recommended. It's not one that you might necessarily think you want to read or even need to read. But if you'll give it a chance, I think you'll discover that you do need to read it. And that concludes my list of favs for 2013. Do you have a list of reads and/or favorite reads to share? Let me know! I'd love to look and see what you've been reading! If you'd rather just state what some of your favorite reads of the year were in the comment section, I'm happy to hear about them there as well! Butterfield's book made my top ten, too. The Collins book was one I skipped during the book club last year - I may have to seek out one of his. I accepted books for review only briefly - what book lover who blogs wouldn't love free books and the opportunity to write about them? But I felt the same way, that what I was sent (from the particular publisher I worked with, I didn't have a choice in titles) wasn't usually enjoyed as much as my own choices and began to impinge on my preferred reading. 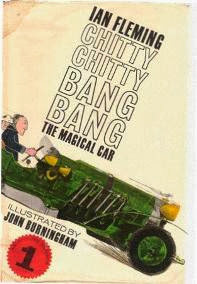 Chitty Chitty Bang Bang was one of my favorite books as child. 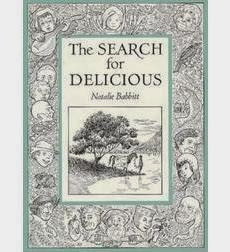 My fourth grade teacher read it to us in class (she was of course my favorite teacher too!). I too enjoyed Frankenstein more than I thought I would. Not at all like the old movies! Great list! Lots of interesting reads that may end up on my TBR list! Happy New Year! I love reading bloggers' favorite books of 2013 because I get so many good ideas! 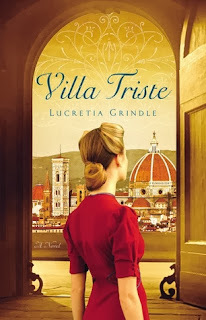 Villa Triste is definitely in my top ten as well; as you know, I won it in the giveaway you hosted. I so want to read more books like it this year. Thanks for the ideas! Happy New Year! I still need to read Villa Trieste, though it seems like way more than a year ago that you reviewed it. Lots of good looking books here! My review copies are slowing down as well, mainly because I can't seem to finish them fast enough to make the publisher happy. I enjoy most of the review copies I read but always find the library more appealing. Maybe it's because I like having the option of dropping a book at will. Love your list! 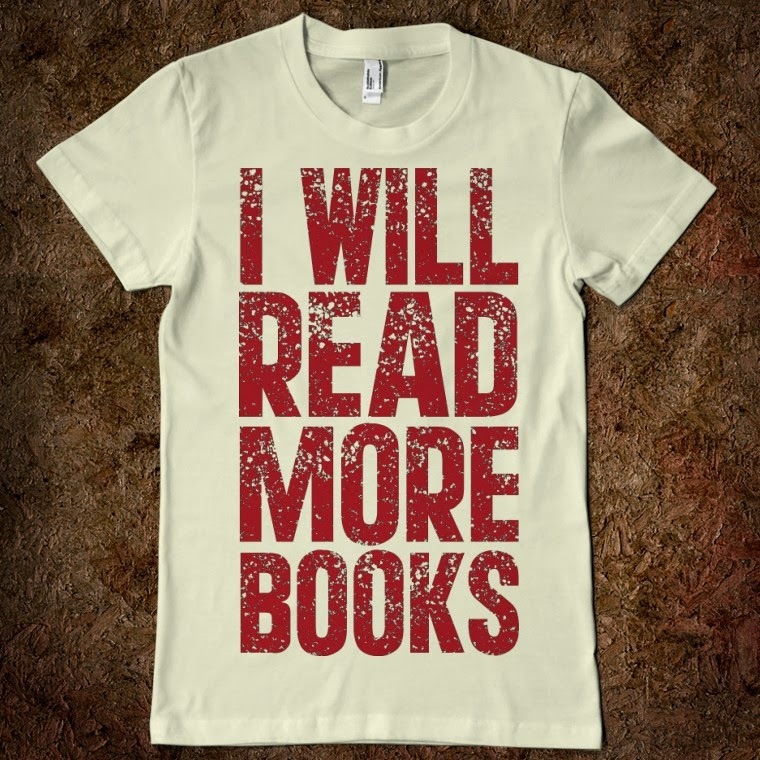 I hope you have an even better 2014 reading year! My list of books-I'd-like-to-read-in-2014 is getting longer and longer-and it's largely your fault! ;) I had a hard time coming up with my list this year, but we both included Butterfield. I had several rereads with My kiddos this year. I'm determined that 2014 will be the year I read Frankenstein(Lord willing)! I'm very curious to see if you liked/hated Murder at the Vicarage! :) (I've heard it's far from her best, so it makes me more curious about her other works.) I'm still itching to get into Body at the Library. Thank you for letting me know about Related by Chance, Family by Choice. 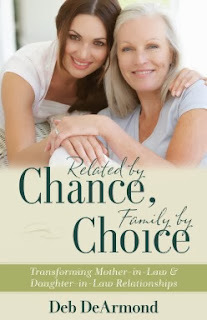 I have three daughters-in-law and want to have the best possible relationship with each of them. Two friends and I are going through this book together.